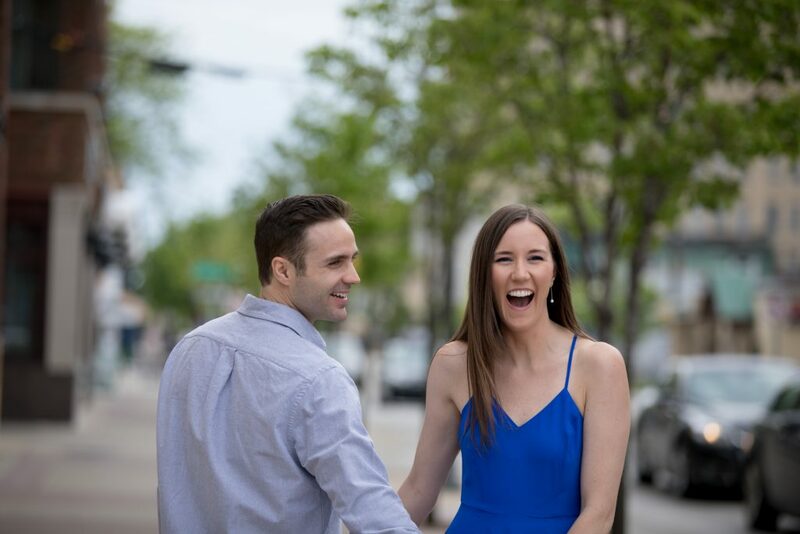 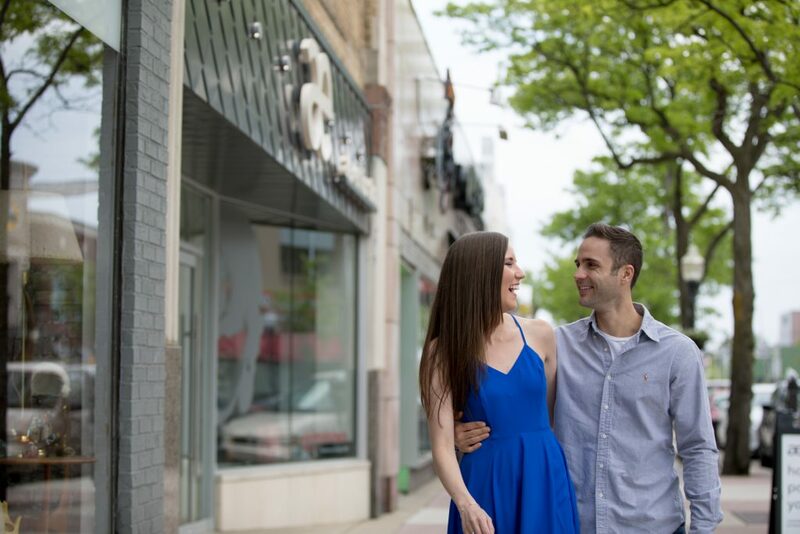 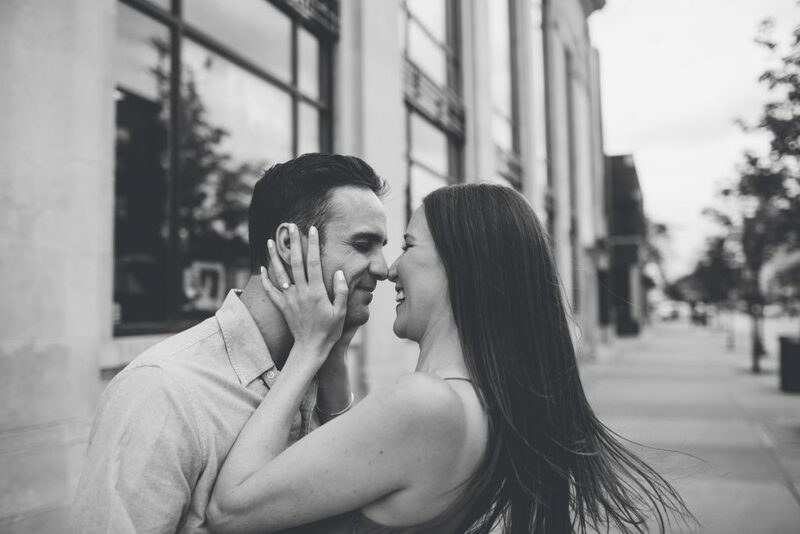 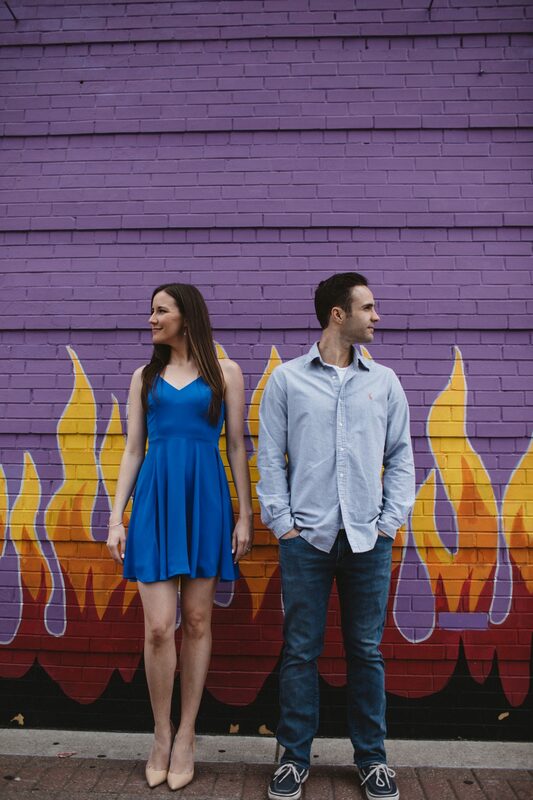 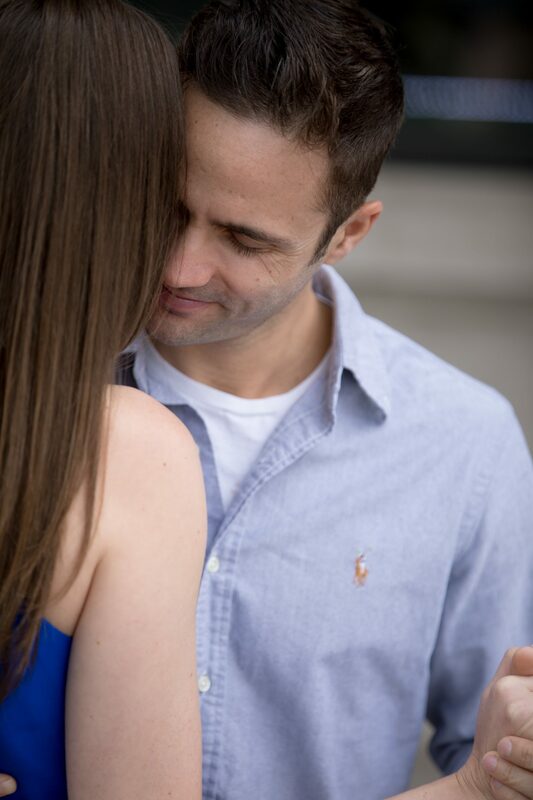 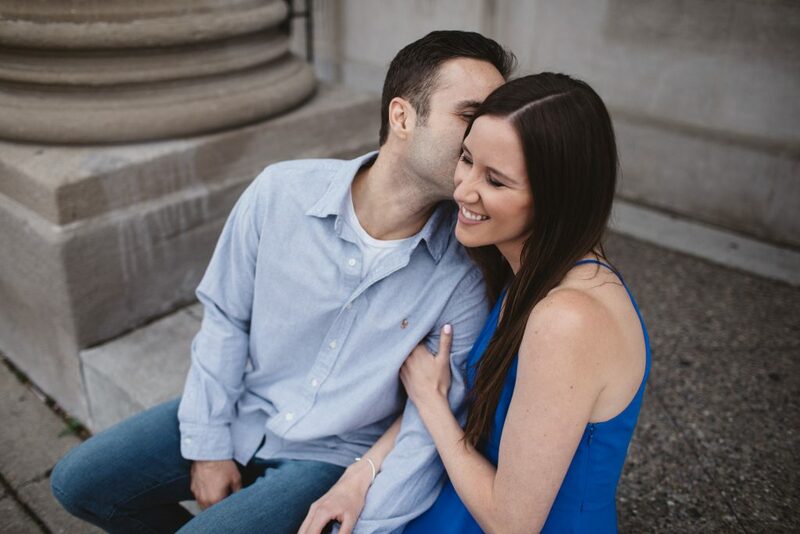 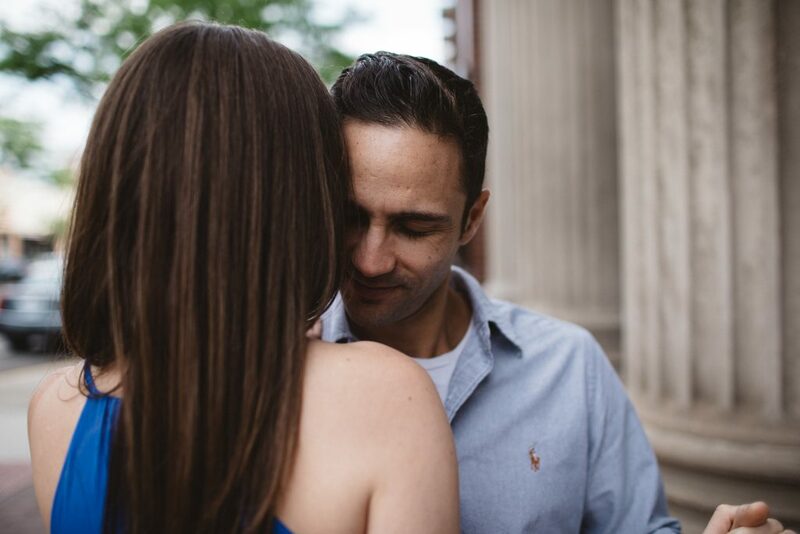 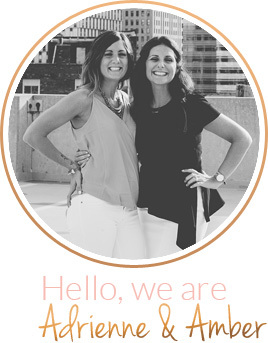 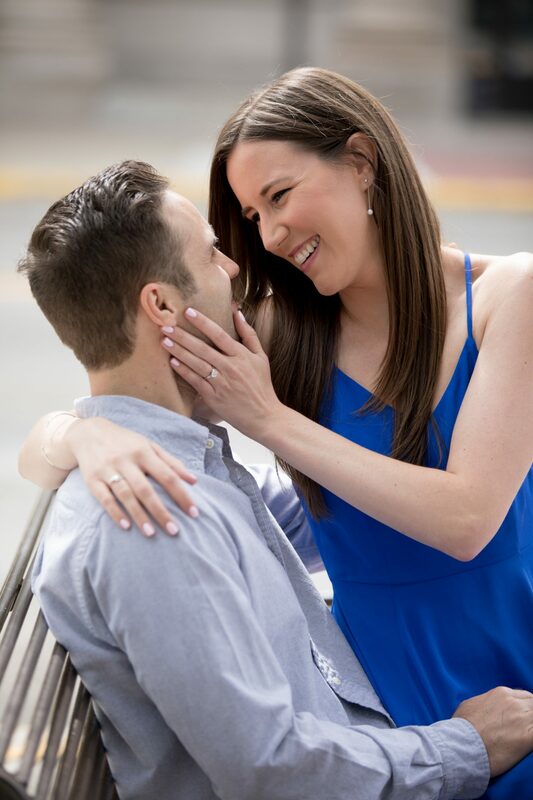 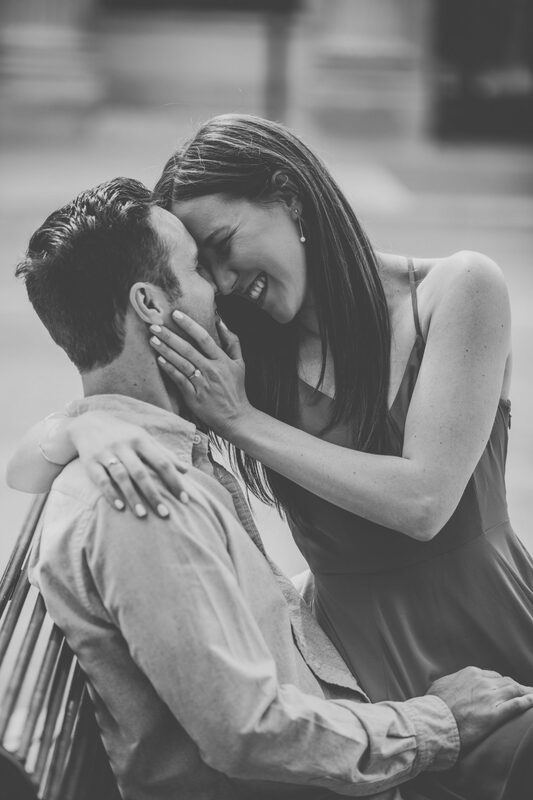 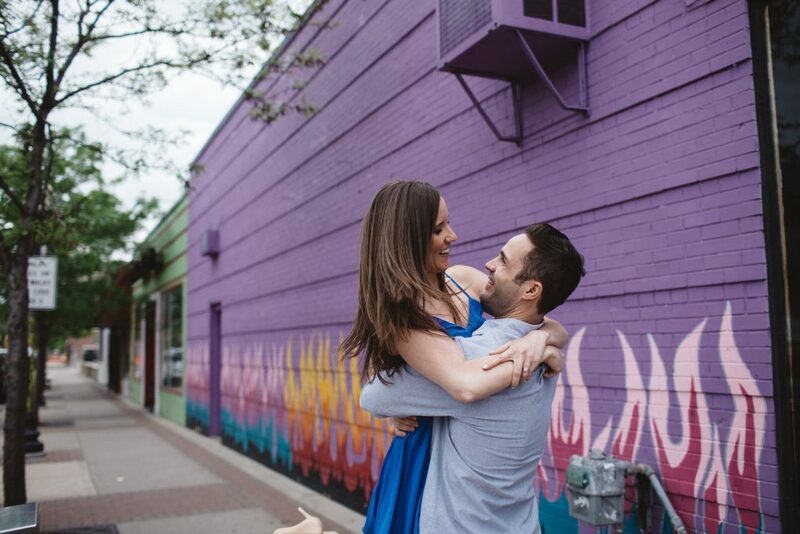 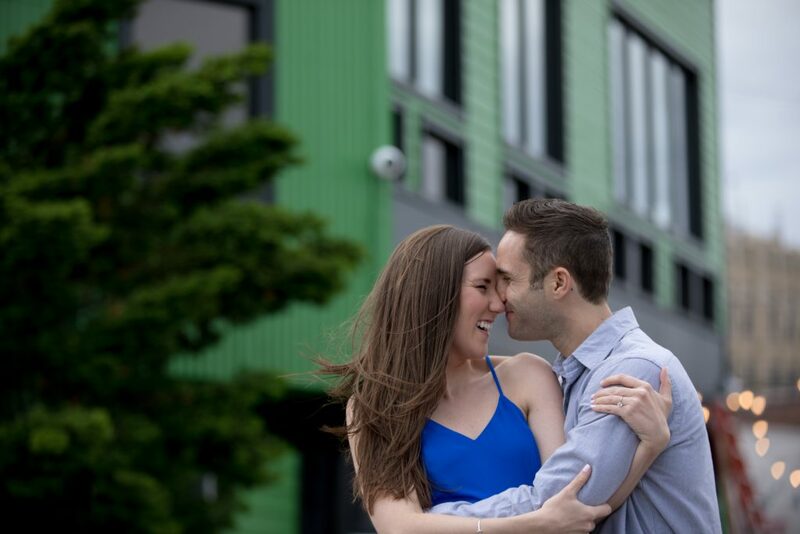 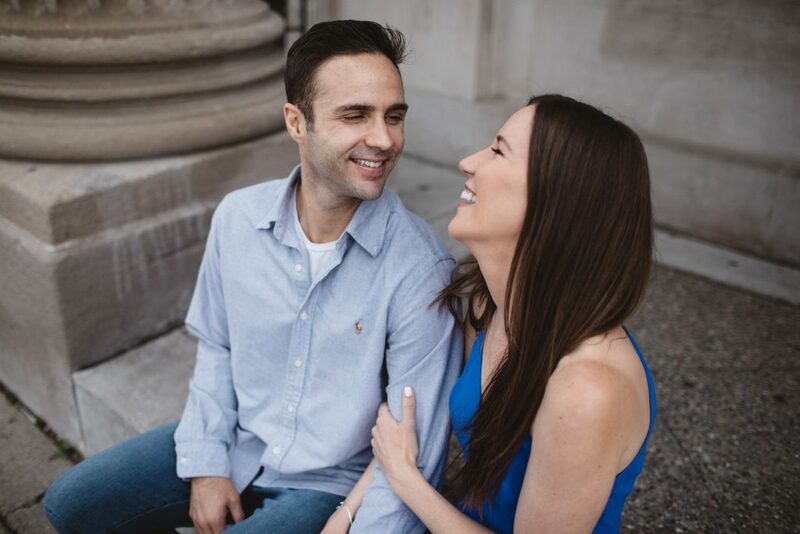 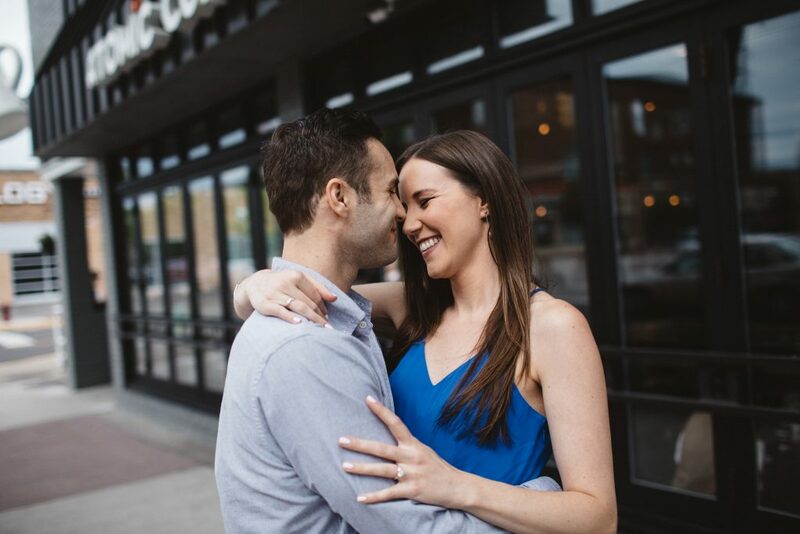 A modern, casual engagement session in Royal Oak, Michigan with Craig & Maggie. 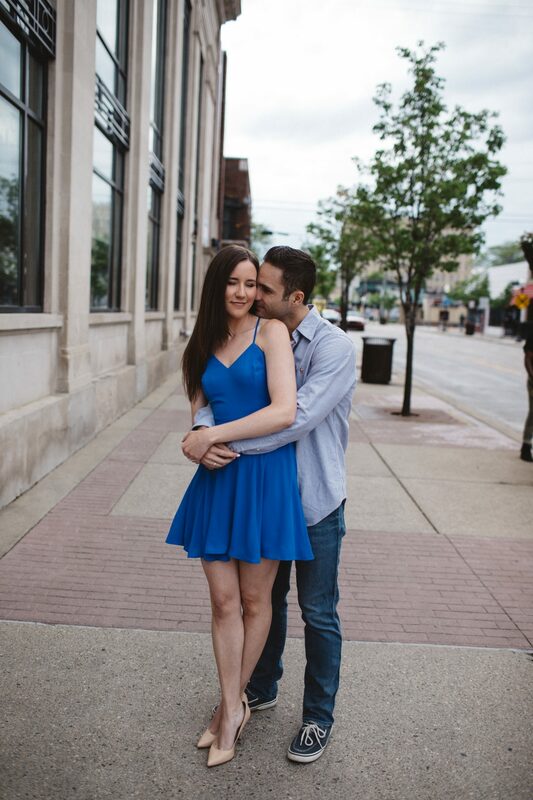 Our couple was in town from California and we spent the evening with them in downtown Royal Oak. 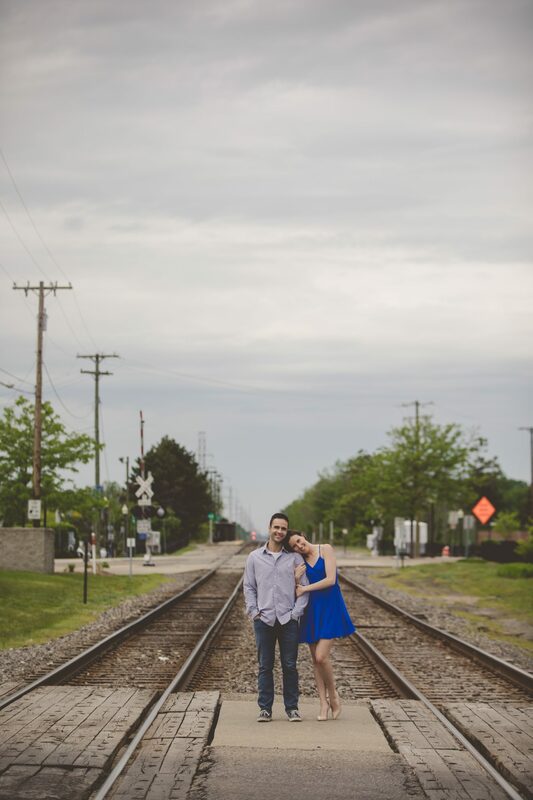 They were smiling the entire session, such a sweet and loving couple. 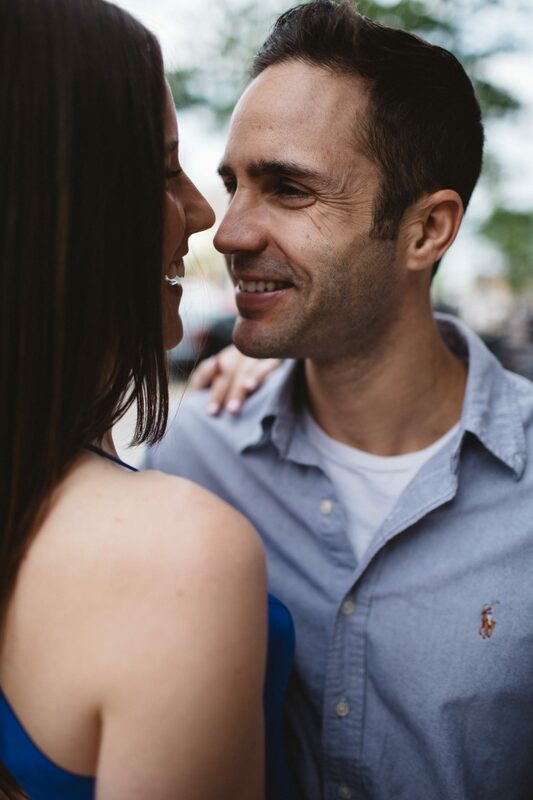 Looking forward to their wedding.